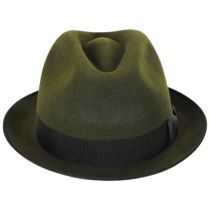 Handmade quality and European styling separate the Alex Fur Felt Stingy Brim Fedora Hat from the deluge of similarly styled fedoras. Featuring a smaller profile design with a stingy brim, the Alex is carefully handmade in Spain of the finest fur felt. Adorned with a coordinated grosgrain ribbon hat band, side bow and trim, the Alex is a simply exquisite. 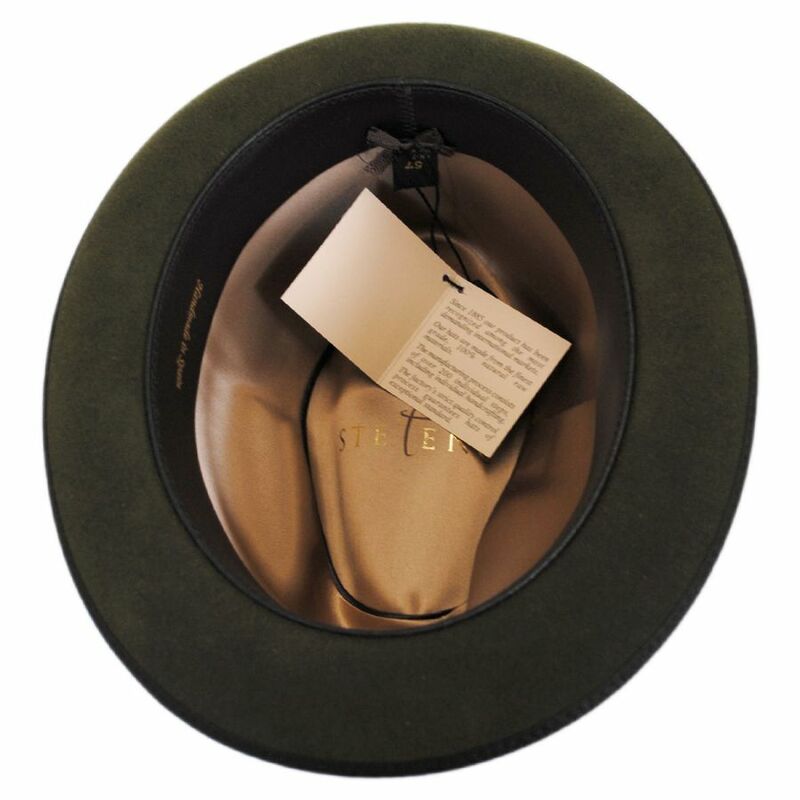 The hat's interior is no exception to handcrafted detail and boasts a soft, genuine leather sweatband and custom satin lining. 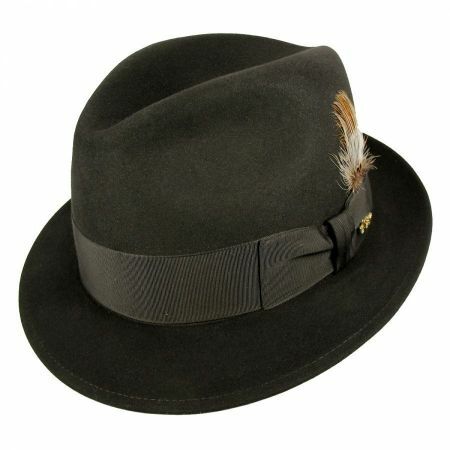 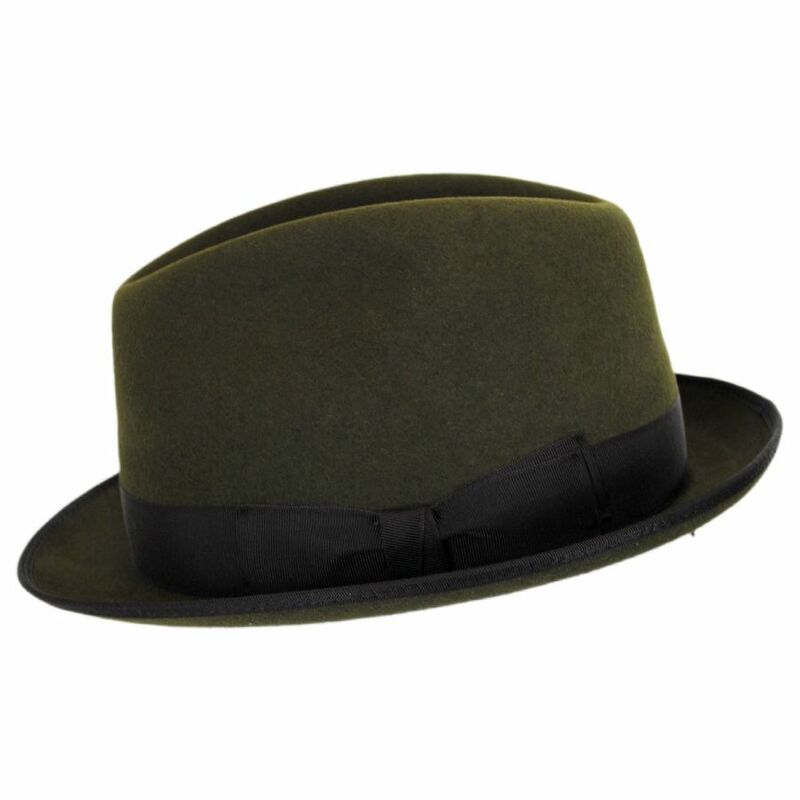 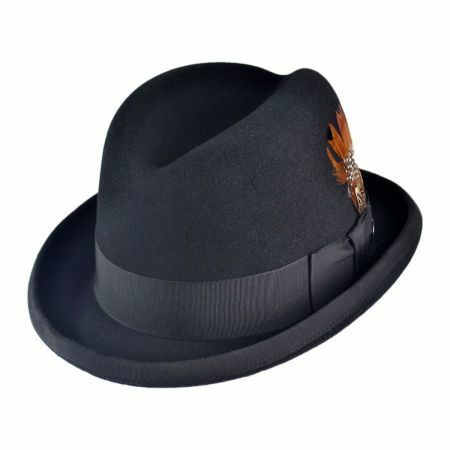 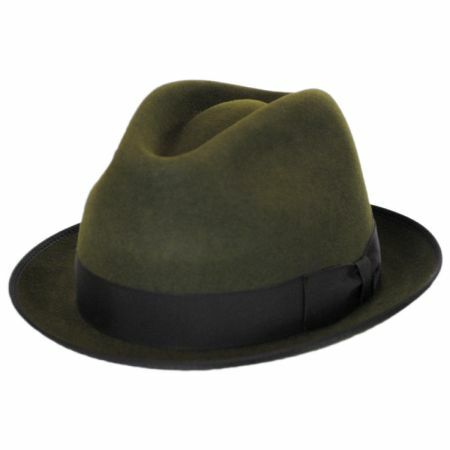 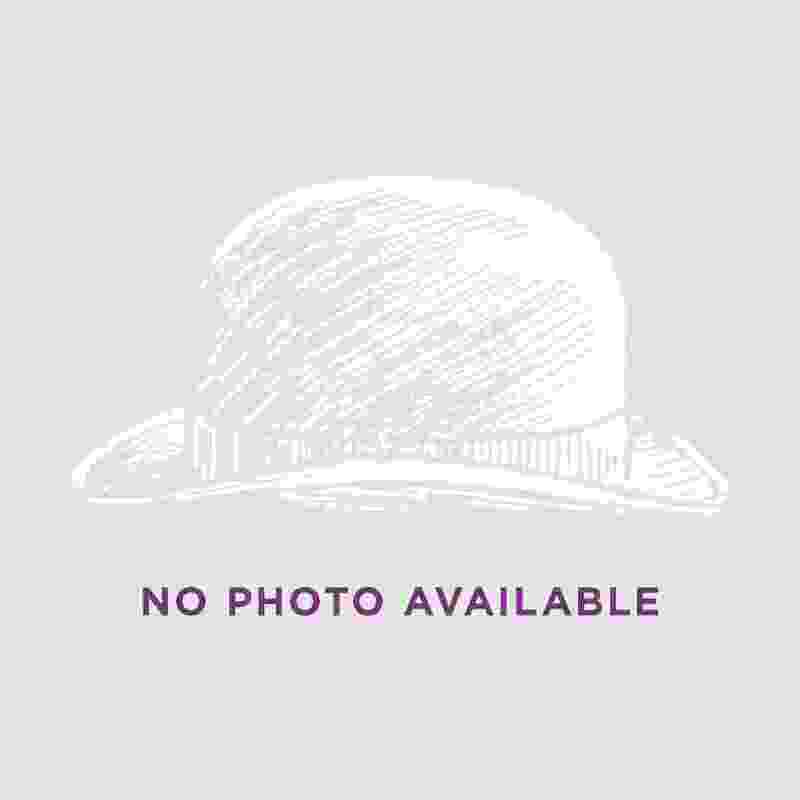 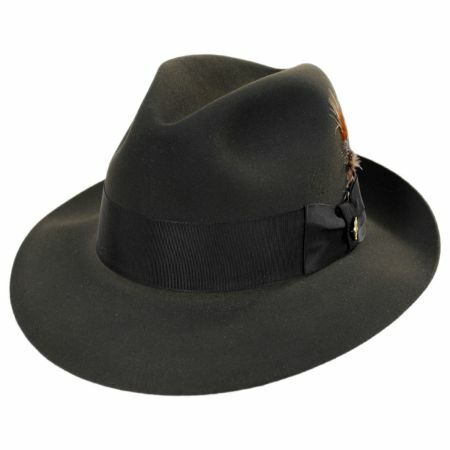 Treat yourself to the quality and craftsmanship of the Alex Fur Felt Stingy Brim Fedora Hat today!